Mumbai is known for many things, but what it is known for the most is its amazing street food scene. Delicious and affordable street food is available in every corner of the city. Whether you’re looking for pizzas, Chinese food or even the typical Indian chaats, this city has it all. However, the most popular items on the street are the chaat items. Nothing beats some good old chatpate chaats right? 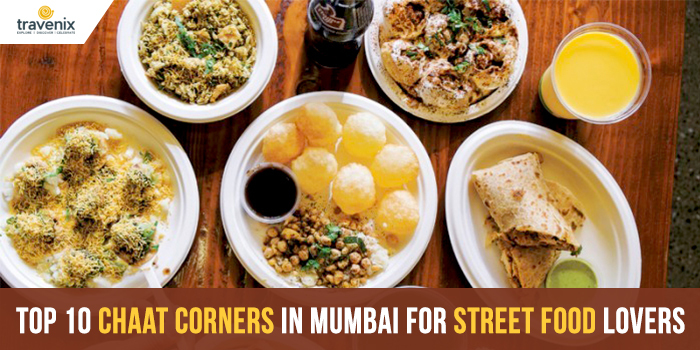 Mumbai has many chaat corners but a few of them stand out in terms of the food they serve and the overall atmosphere. Let’s go on a journey through the city to find them! This place in Sion is undoubtedly one of the finest chaat corners in the city. Whether you’re looking to eat Pani Puris, Samosas or even sweets like Gulab Jamuns, this place has it all and that too for affordable prices. 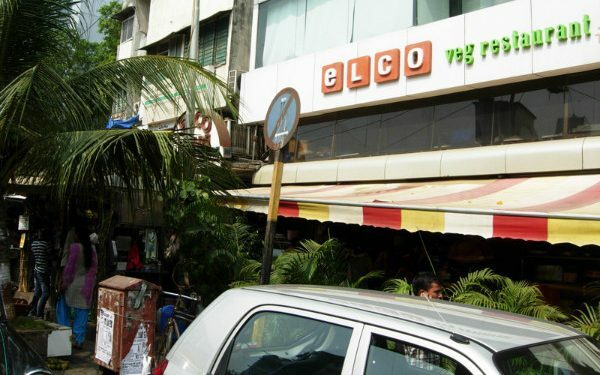 Many of the multiplexes in Mumbai purchase samosas from here. They also serve Dal Pakwan, which is a typical Sindhi dish, between 8 and 9 AM. This outlet in Bandra started out as a small joint but today it has become a full-fledged two floor eatery. 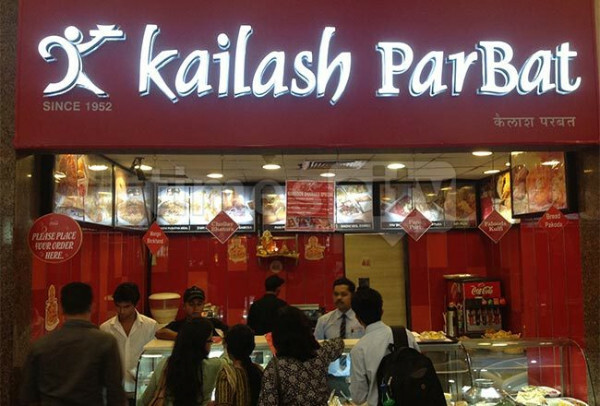 However, its essence is still intact today and they serve some of the best chaats in Mumbai. If you’re a fan of street food, you simply cannot miss out on this place. 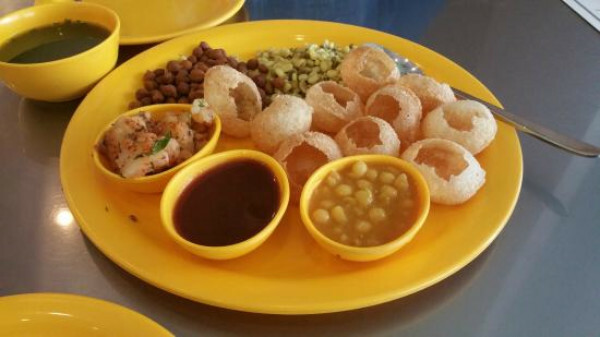 This restaurant is known for its typical Mumbaiya chaats like Pani Puri and Sev Puri. While its a full restaurant now, people still come here just for chaats. One dish that really stands out is the Chaat Platter which is a combination of Sev Puri and Bhel along with many other chaats. 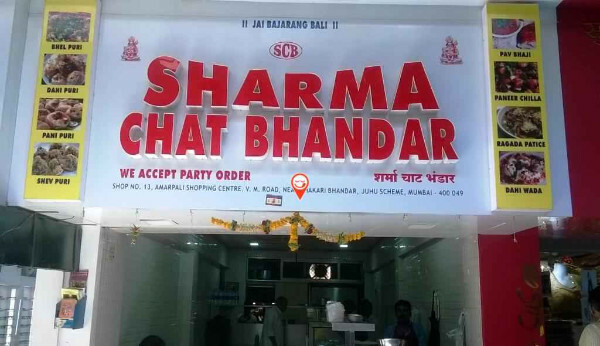 Located in Tardeo, this place serves both chaats and regular dishes. This years-old restaurant has built a reputation for itself in this niche and has become the go-to place for many chaat lovers of the city. From the chaats like Bhel Puri to some exclusive dishes like Paanki, this place has quite the spread of unique food. Every person living around this place has an appointment here at least once. From their buttery Pav Bhajis to Paani Puris, they have some of the best street foods of town. The surprising part is that inspite of its popularity, this place remains peaceful throughout the day. 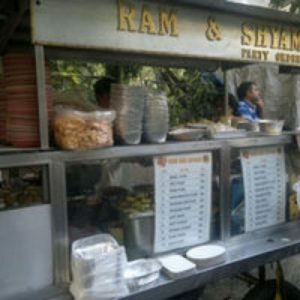 This place serves zesty and delicious chaats throughout the day and has some very unique dishes that you might not find elsewhere in the city. The most popular dish here is the Toast Sev Puri which is a combination of a cheesy toast stuffed with spicy sev puris. This place in Vile Parle has been here since years and it started off as a street side stall. However, today it is a proper shop serving some amazing chaats. While the place remains closed till evening, the moment it opens at 4PM, you can start finding huge crowds of people coming here. Do try the Dahi Puri and Paani Puri! 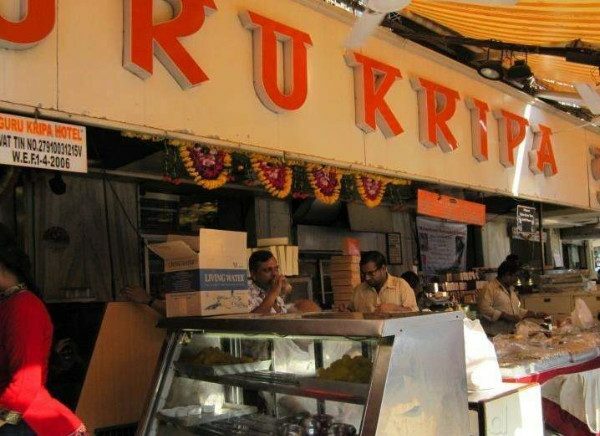 This place was started more than 20 years back and today, it has become one of the finest chaat corners in Mumbai. The main reasons for its popularity are two – delicious food and pocket-friendly pricing. It is then no doubt that you’ll find loads of college students coming here to enjoy their Paani Puris and Masala Cheese Toasts! 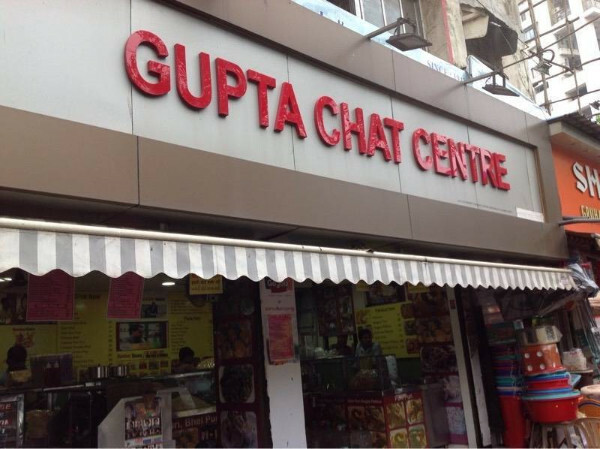 This outlet in Santacruz is one place that can give you the authentic chaat experience in Mumbai. While the prices here are on the higher end, they serve such mouthwatering chaats that you’ll forget the prices and simply start munching down the food. 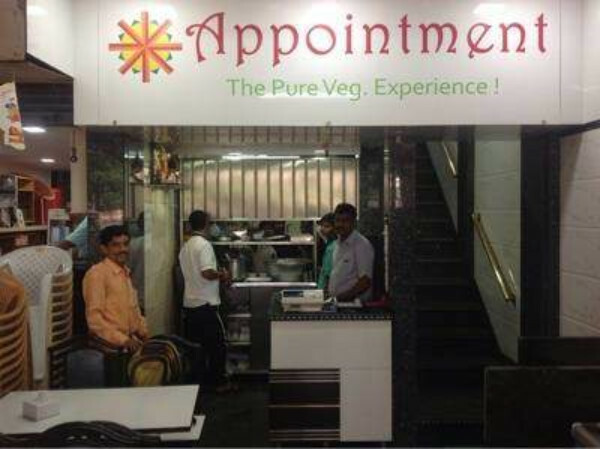 Try out their Bhel, Dahi Puri and Ragda Pattice; they really make them well. 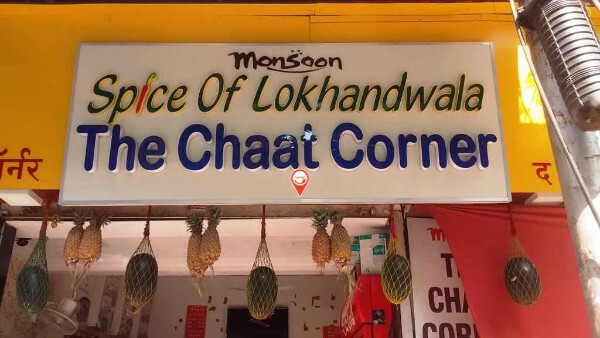 This place is named perfectly; after all, who doesn’t relish chaats in monsoon the most? 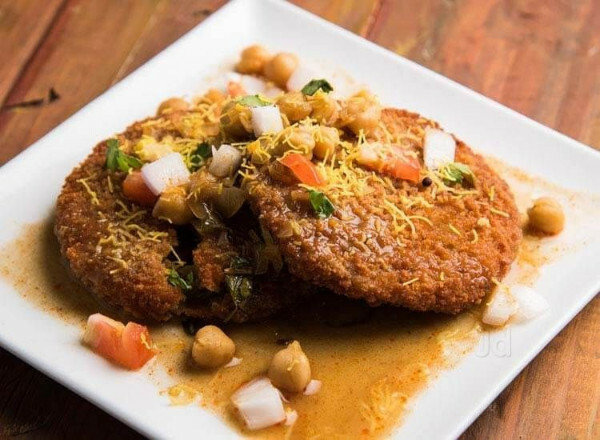 Their wide range of chaats will give you a run for your money and you’ll have to work hard to stop yourself from trying out their entire menu. However, do give their Dahi Bhalla a shot, it is made to perfection. Have you tried out the mouthwatering chaats served at any of the above-mentioned places? If so, do write your reviews in the comments section below. In case you haven’t plan a food trip to one of thees places and indulge! Do not forget to let us know your reviews later!